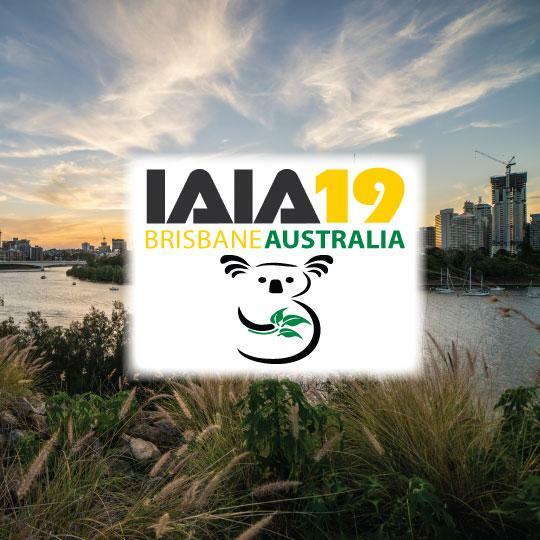 IAIA's international conferences are held in a different location each year, drawing 600-1000 environmental professionals from 70+ nations. 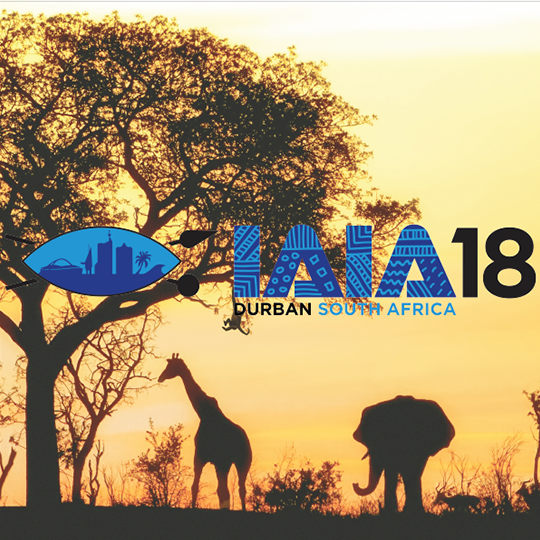 Lively exchange and learning opportunities are provided through technical visits, training courses, workshops, theme forums, concurrent sessions, poster displays, networking, and social activities. 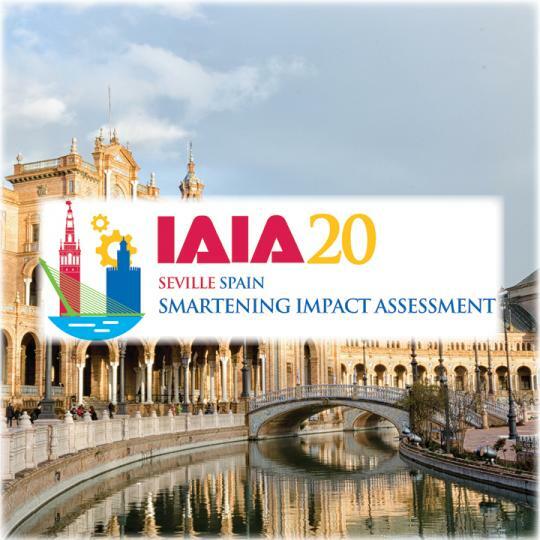 IAIA19: Evolution or Revolution: What next for impact assessment?